It is considered one of the most marvelous mobile home communities in Rehoboth Beach. Camelot is found about 3 miles from the ocean and it is only a short distance from several restaurants and shopping stores in the area. New residents are required to undergo a criminal background and credit checks before they can get one of the mobile homes in the area. To apply, you need to have a credit score of at least 600. It is difficult to get approved if you have a lower credit score even if you can afford to purchase a house in the community. 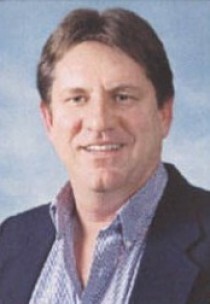 This community is found on Rt 1 Coastal Highway in the Rehoboth area also. Camelot provides both part time and full time residency for the entire year. There is a community pool that is close to the Rehoboth Beach boardwalk. There are various options to select from when you are looking for a mobile home in Camelot. 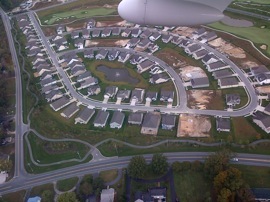 The community has more than 300 homes. You can get a furnished home for about $20,000. The homes vary in terms of the number of rooms available. Some of them have 2 bedrooms with a single bath while others have two baths. Your needs will determine the kind of home that you select for your family. When choosing a home in the Camelot mobile community, you can also specify whether you want it close to a pool or the beach. These homes tend to be more expensive compared to those that are located further from the beach. If you have a family, this community is a great choice. Some of the homes offer large family rooms that have fireplaces and backyard where your children and pets can play. You can also get a property with a deck and screened porch. A cornet lot is a great choice if you want a mobile home that offers a lot more space. This is a great community for beach lovers. You will enjoy taking walks or working out on the beach. The beach breeze is also a major attraction for most people. If you enjoy going out, this community offers a sparkling nightlife. Most of the restaurants in the surrounding area are quite chic. 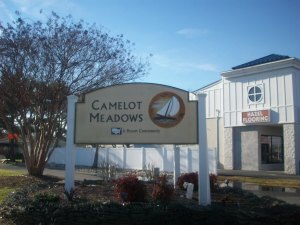 Camelot community is unique because it blends both old and new mobile homes. There are large trees that offer perfect shade on those hot days. Camelot residents are quite friendly and diverse. Anybody can fit into this community.